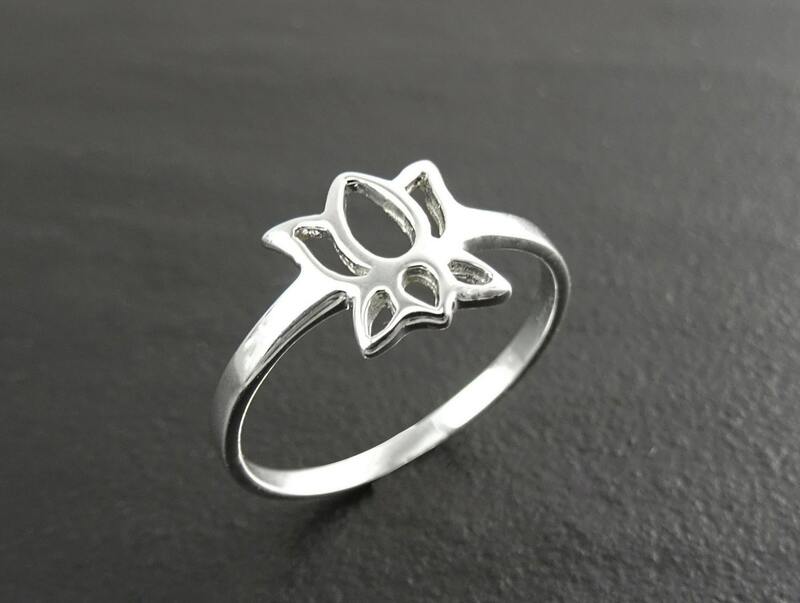 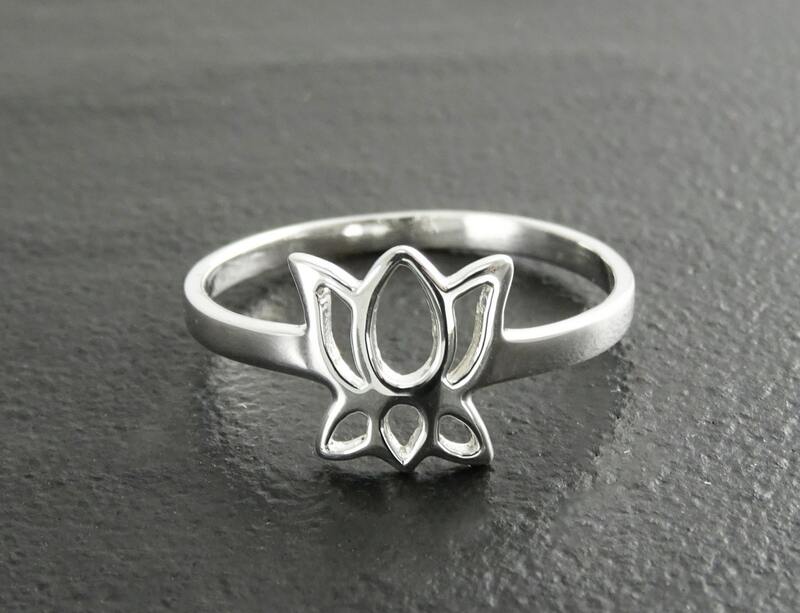 A tiny lotus flower ring, beautifully detailed and polished to perfection. 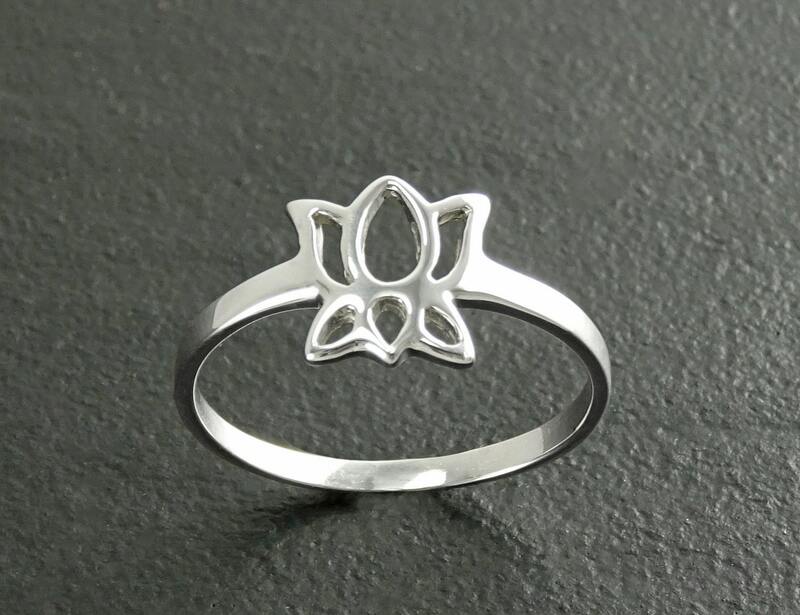 Lotus flowers are symbolic of new beginnings and hope and represents purity, faithfulness and spiritual awakening. 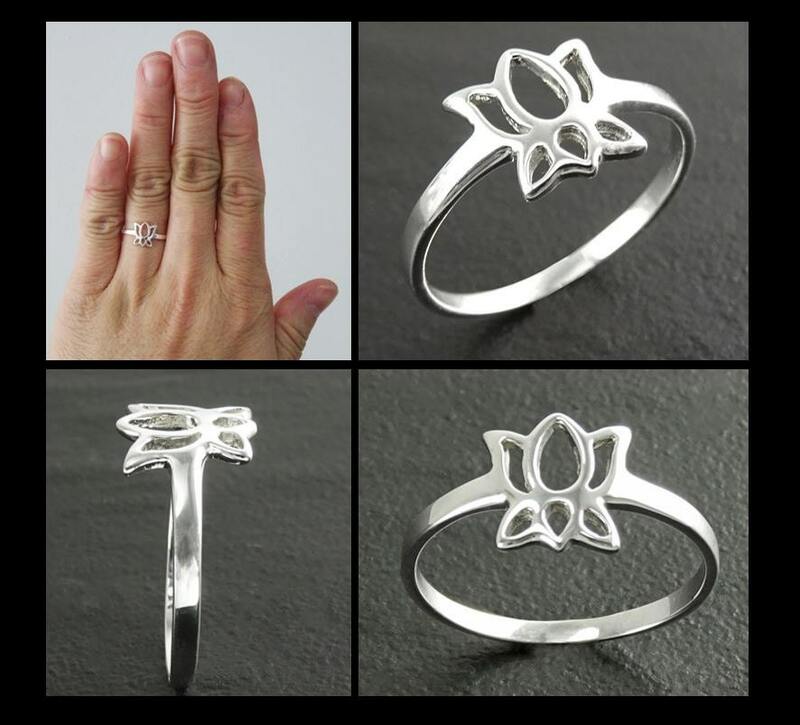 Subtle, gorgeous, and fits perfectly!